Snow can pile up on your roof, adding a dangerous amount of weight. Home builders should account for this by designing a roof that can handle the load. 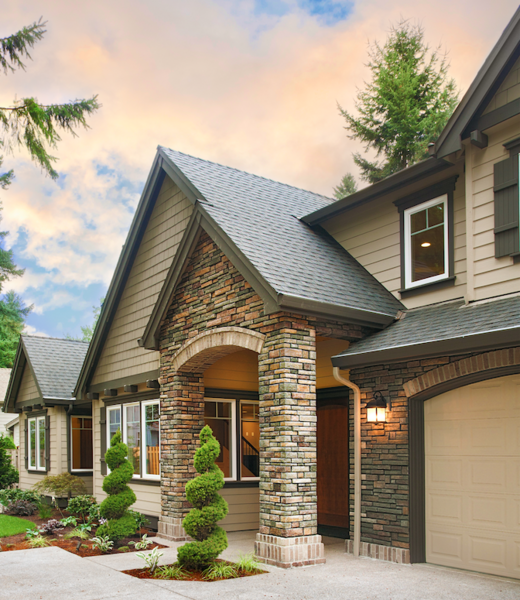 Additionally, the best way to protect your home is to avoid accumulation altogether. A gable is a roof design that features two sloping sides, forming a “triangle” of sorts. The steep roof allows gravity to drag snow to the ground. Do not add other features to this roof — such as dormers — as snow and ice can get stuck in the nooks. Furthermore, if you have a fireplace, the chimney should sit at the peak of the roof. You can also aid your roof by installing roof and gutter deicing cable systems on the roof. 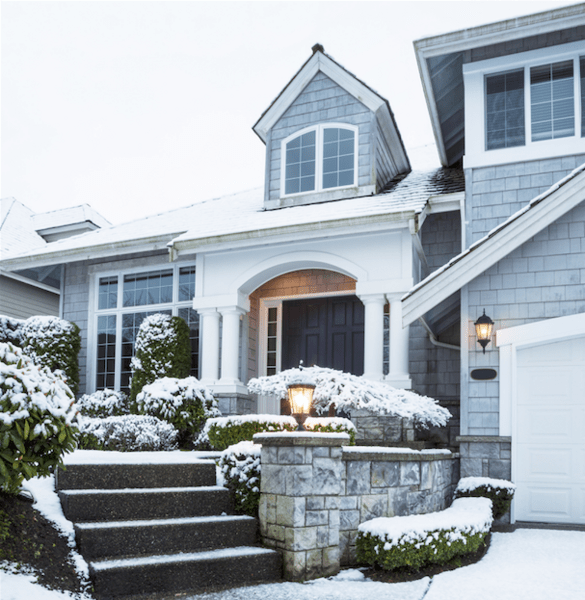 These systems detect and melt snow and ice before they have a chance to form ice dams, which can cause significant water damage to your home. Instead, these deicing systems create a pathway for water to drain properly. Whether you are undergoing a home remodeling project or building a new house, be sure the design includes covered entrances. The last thing you want to be doing in a blizzard is standing outside digging for your keys as snow pelts against you. A covered entrance can act as a haven in cold climates, especially for guests waiting to be let inside. Be sure to also install a light fixture near the doors so that you and any visitors can see. These fixtures should include two bulbs so that you maintain illumination if one burns out. 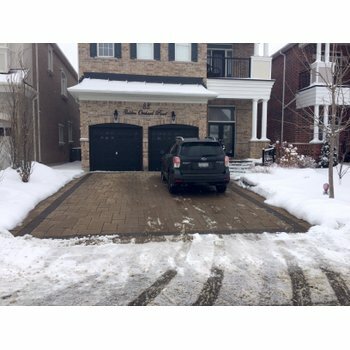 “It’s not cheap, but it may be worth it if you spend a great deal of money and effort on snow removal each winter,” advises author and Houzz contributor Laura Gaskill. If steps line the walkway, or there is a stairway up to a porch, installing rails will help prevent falls and injury. 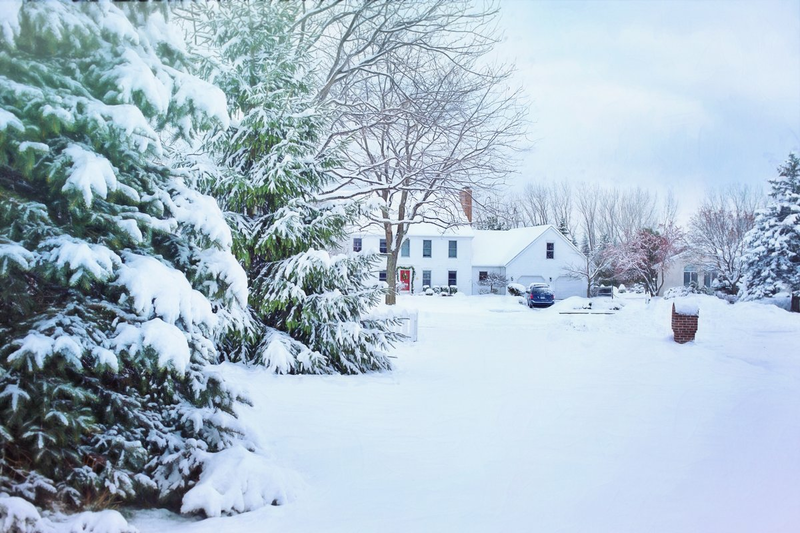 Avoid having a drafty home in a cold climate by installing airtight windows. 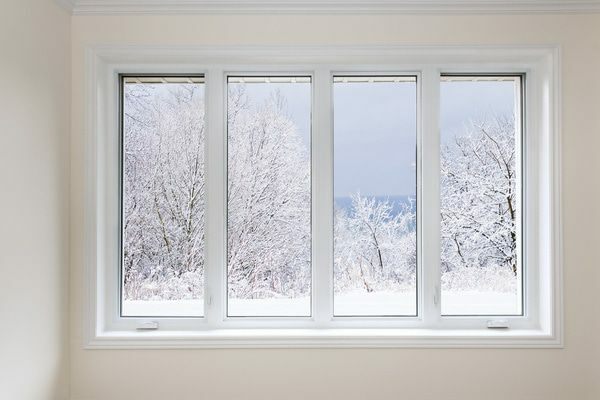 According to the Department of Energy (DoE), windows account for 10 to 25% of your heating bill by letting heat out. Start your window shopping by assessing the glass. Avoid heat loss by purchasing models that are at least doubled paned. If you are in an extremely cold climate, triple pane is even better. Weather stripping is another important element as it will seal the window, preventing cold air from coming inside the house. Look at the National Fenestration Rating Council (NFRC) sticker on a window before you buy. It will give you all the information you need to assess the product, such as U-value, which is resistance to heat loss. Look for whole-unit U-factors, rather than center-of-glass (COG) U-factors, the DoE advises. “Whole-unit numbers more accurately reflect the energy performance of the entire product,” the DoE explains. The radiant heating offered by WarmlyYours Radiant Heating can go a long way to combating the frigid temperatures in a cold climate. This type of heating uses electricity to provide warmth via radiation and can be installed beneath flooring or even hung on the wall as a panel to provide heating. While other options such as forced air can result in overheating, which results in heat loss (of air you paid to heat! 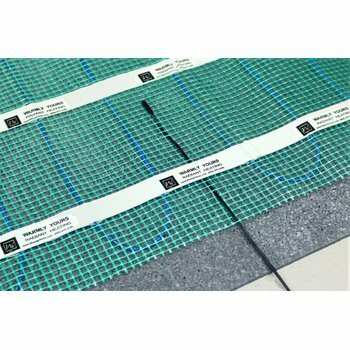 ), radiant heat keeps areas warm longer and more consistently, saving energy and enhancing comfort. With the non-stop, heavy heating requirements in cold climates, radiant heating’s benefits are accentuated. Read more about radiant heat and its history in our blog, “Radiant Heating: A History & Detailed Description." There are many ways to capitalize on radiant heat’s benefits in your home. 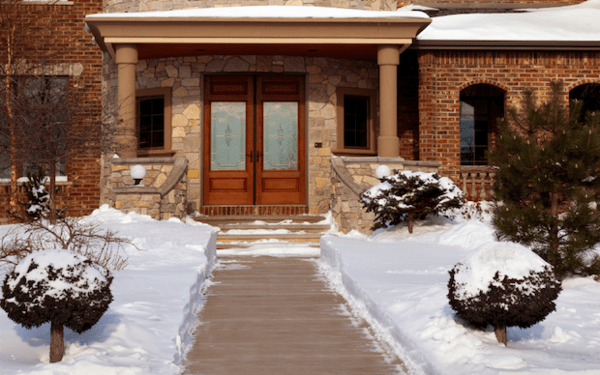 Start by creating a heated driveway and walkways so that the snow leading up to the home melts. Then, bring the comfort indoors with cozy heated floors, radiant panels, heated shower benches and more. You can even use electric heated towel warmers so that you can step out of your shower or bath to a warm towel. Collectively, radiant heat products provide a whole arsenal you can use to arm your home against the freezing temperatures in cold climates. 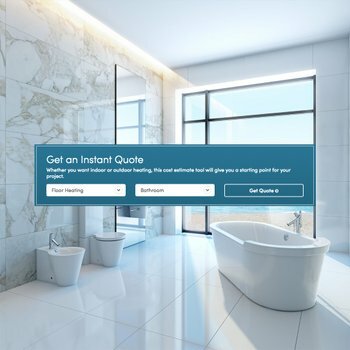 WarmlyYours is proud to offer radiant solutions designed to improve everyday living for everyone — including those building or remodeling homes in cold weather climates. Stay warm everyone! And share your strategies for creating the perfect warm sanctuary for you and your family on the WarmlyYours Facebook page or tweet us at @WarmlyYours. *This blog post was revised on 12/29. Previous Post What does it cost to add radiant heat to a large master bathroom?